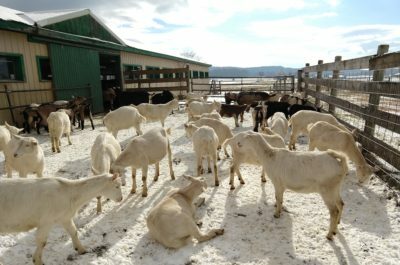 Tup’s Crossing Farm is a family run dairy, proudly shipping milk to Vermont Creamery. 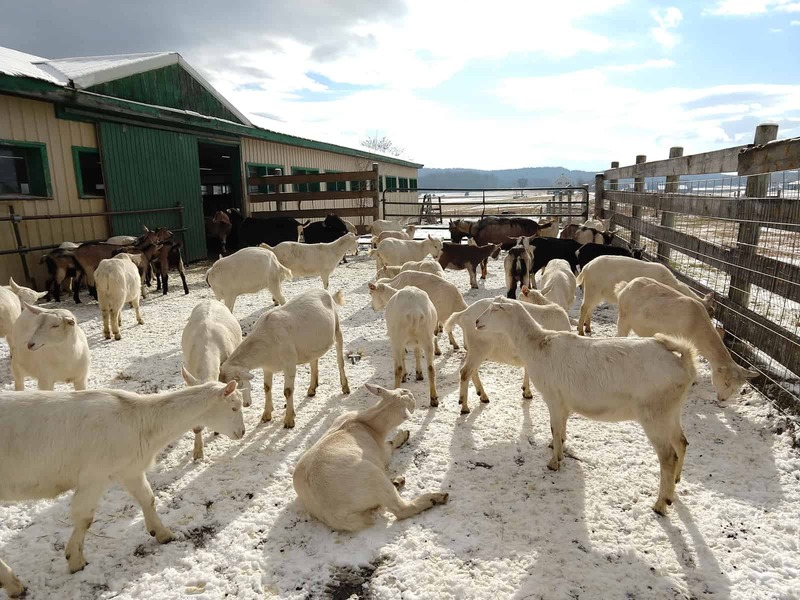 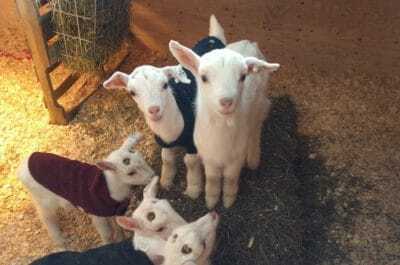 We raise Alpine, Saanen, and LaMancha dairy goats and breed for health and strong dairy components. 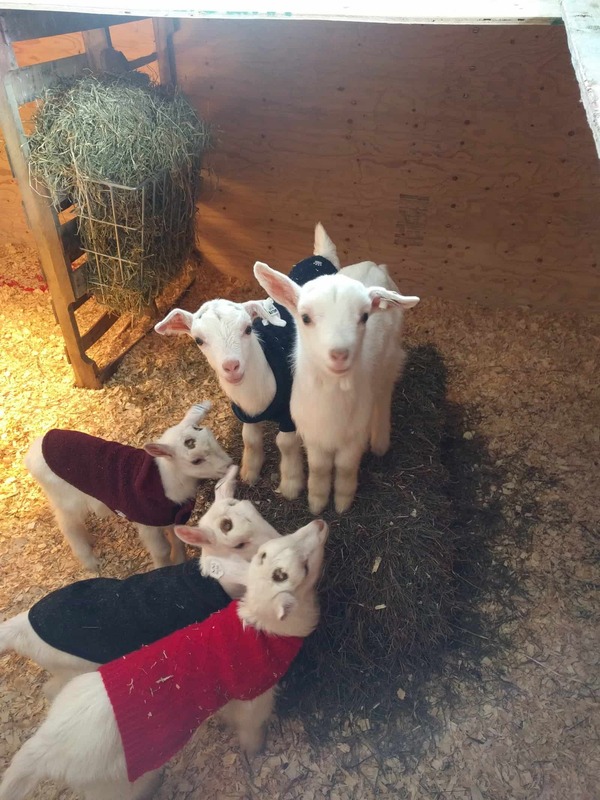 Our goats are loved, and they know it!